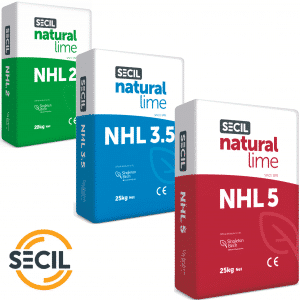 There are three European classifications of natural hydraulic lime: NHL 2, NHL 3.5 and NHL 5. These grades are based on the compressive strength of laboratory mortars after 28 days. 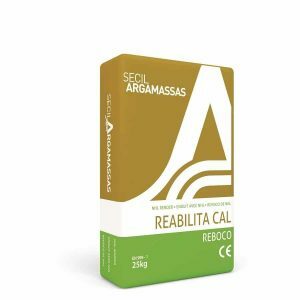 These are often somewhat misleadingly termed feebly hydraulic, moderately hydraulic and eminently hydraulic. Natural hydraulic lime works by setting in the presence of water, hence the term ‘hydraulic’. We generally recommend the use of hydraulic lime where the need for breathability and lower strength is outweighed by the desire for an earlier and harder set.